This filter is used in the Vesta only. It is the filter in position #1 in your Vesta (it goes inside the left filter housing door). 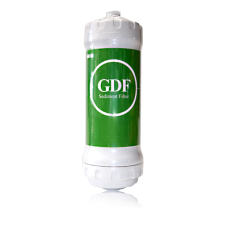 It is a fiber filter that removes particulate.